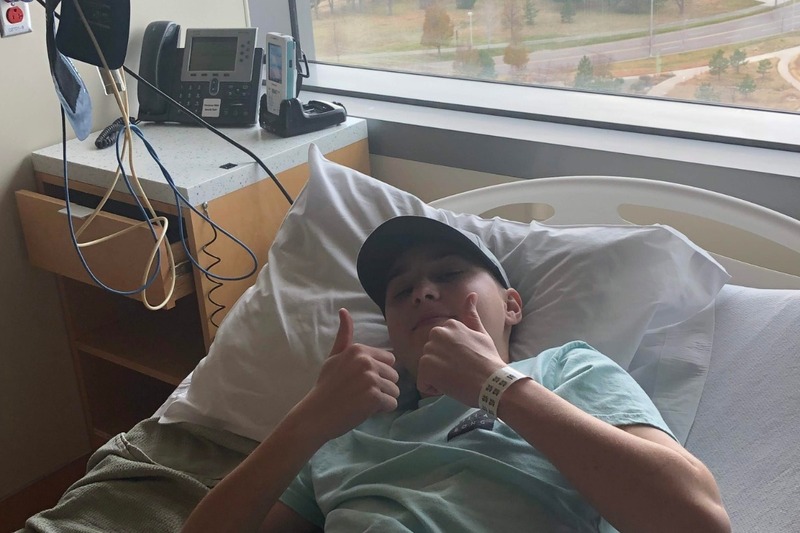 Fundraiser by Daniel Paul : Help Jack fight cancer! 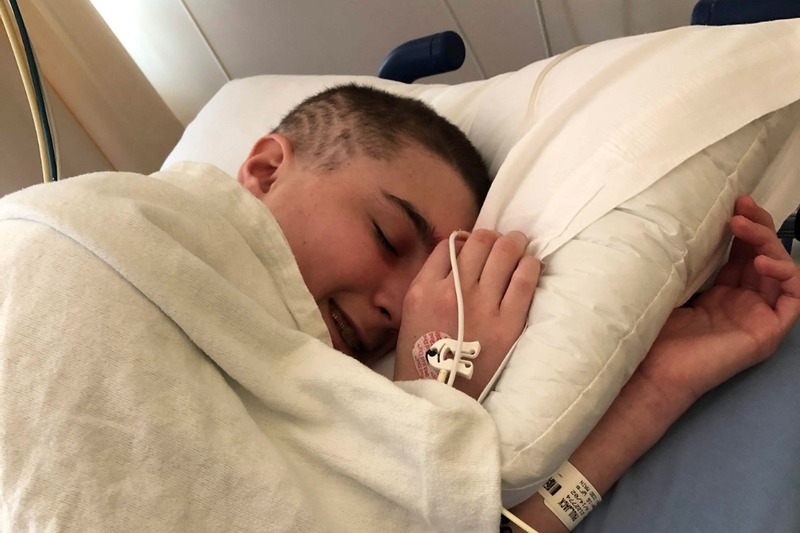 On Friday, October 19th, 2018 our sweet and healthy 16-year-old son Jack had unbearable pain in his hips. 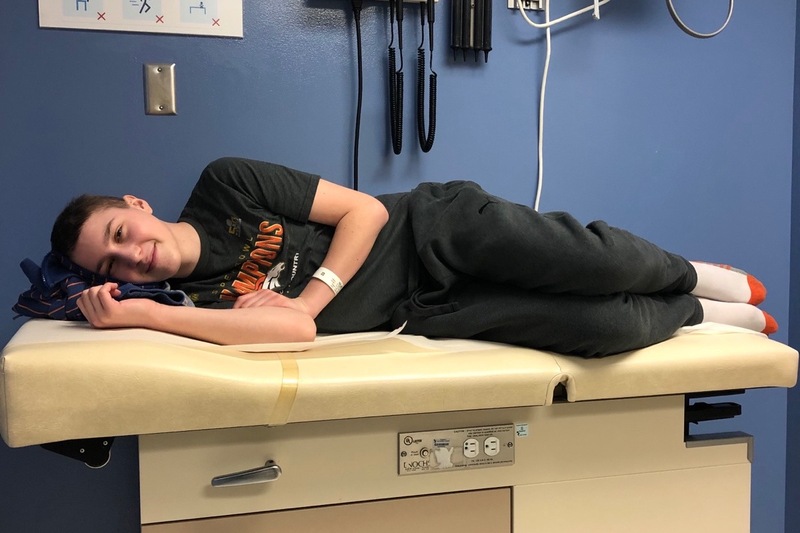 A trip to the pediatrician lead to lots of questions and the suggestion of a trip to Children’s Hospital for some blood work. After hours of waiting, we received the diagnosis- leukemia. We were floored. Jack is a healthy kid who is always looking out for the well being of others. He doesn't like or need to be taken care of. We are now faced with a life challenge. Jack is a fighter but what has been explained to us is that we are embarking on a 3+ year journey with the hopes of a recovery. Jack will have intense chemo followed by many more years of additional chemo and other treatments. Doing what is right and best for Jack won't be easy. It isn't something we saved up for and are scared of what it will mean to our family. His health is our priority. The facility he will be treated at is 30 miles from our house so that adds to the costs and stress. Any help provided will be used to offset the enormous bills we have been told are coming. We were told the first bills are just weeks away. We are optimistic and hopeful that Jack will recover and are appreciative of any support we will receive. 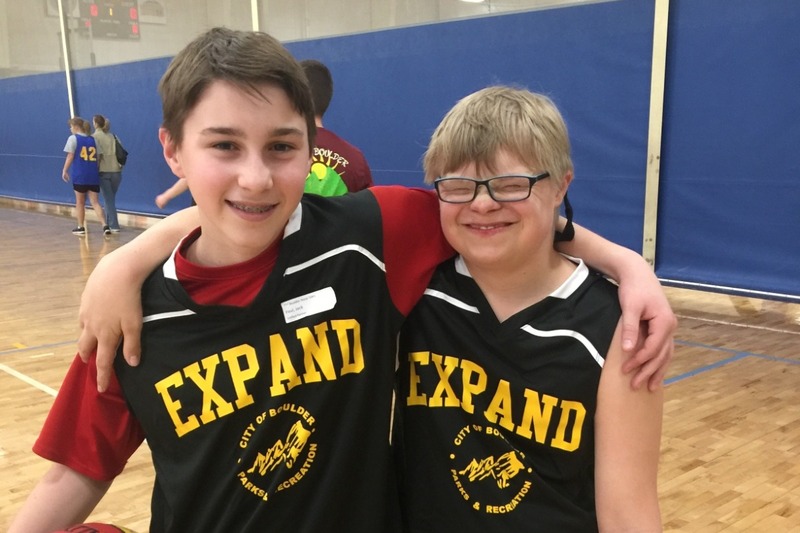 Jack (on the left) spends his free time volunteering with Expand, Boulder's program to help special needs kids. He is a partner with the Special Olympics helping out wherever he can. 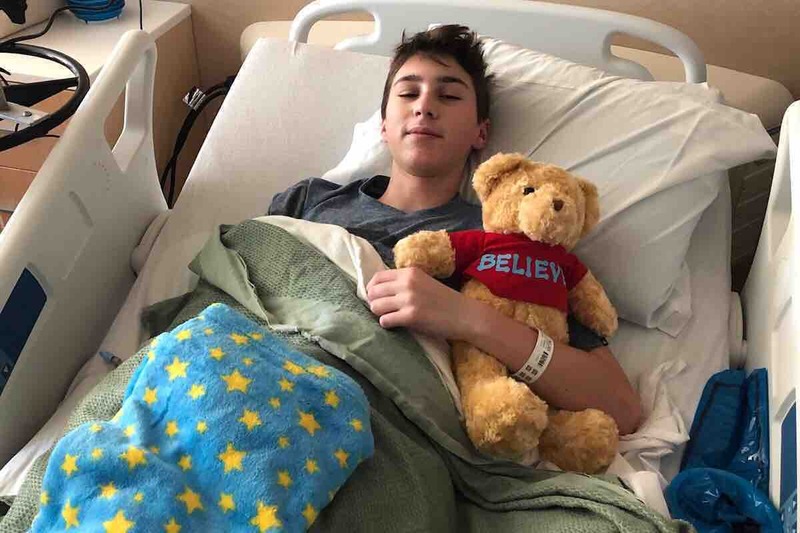 Jack has a HUGE heart and is a wonderful kid. It is hard for us to believe that we are almost four months into this craziness. Our lives have been turned upside down. We are so thankful for the love and support we have received from our family, friends and strangers. Today is World Cancer Day. It means so much more to us now. Jack continues to be a trooper throughout this whole thing. He remains determined to beat the cancer all the while staying so positive and upbeat. He never complains and is actively involved with his care. We couldn’t be more proud of how he is handling everything. Thank you again for your support. We still have a long way to go and your concern means the world to us. A month ago we began a journey we would have preferred to never take. Jack has been a trooper and kept his spirits up. Today he got the first payoff - he has entered remission. While we still have a long road ahead of us this means he has responded well to the chemo. He is excited! Next Wednesday the next 56-day stage - consolidation - begins. We are optimistic about how Jack will handle it and are excited to continue to fight this battle. Jack is our inspiration, our hero. Thank you for your continued love, support and prayers. Happy Thansgiving to everyone. Jack's twice-weekly hospital visit today resulted in a blood transfusion as his hemoglobin levels were lower than they should be. He did well and is back home resting. He has been a trooper as we approach the one month mark of this journey.